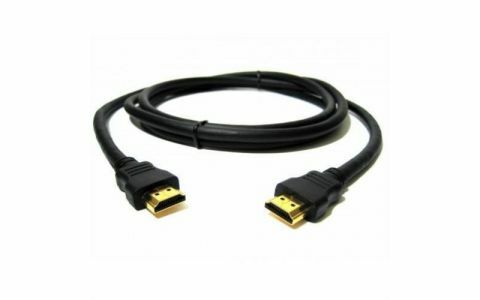 Material: 99% high-purity oxygen-free copper wire core, gold-plated terminals for minimal signal loss, and gold-plated HDMI plug for high abrasion resistance. The device handles display resolutions of up to 720p/1080i/1080p (the maximum resolution is limited by the resolution supported by the connected display device). Output: Standard female DE-15 connector. 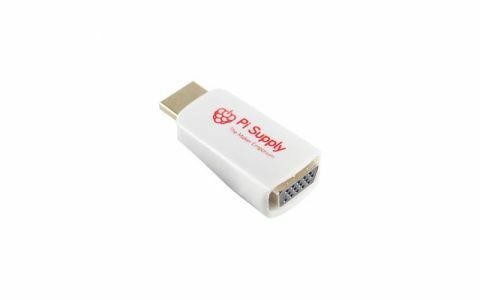 Simple device design in the form of a small adapter with integrated VGA socket output, with short cable complete with HDMI plug for connection to the HDMI socket on Raspberry Pi.